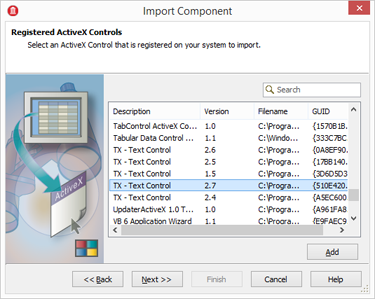 This tutorial shows how to use TX Text Control ActiveX within Embarcadero C++ Builder XE7. 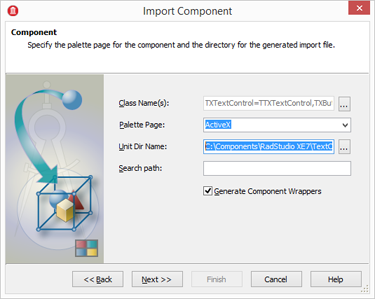 Start RAD Studio XE7 and choose Import Component from the Component main menu. 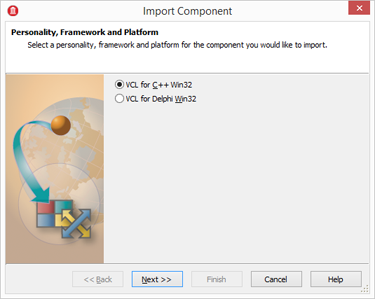 In the opened dialog box, select VCL for C++ Win32 and confirm with Next >>. 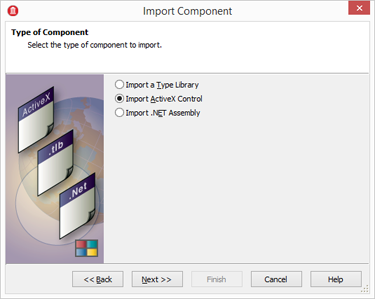 In the next step, choose Import ActiveX Control and confirm with Next >>. 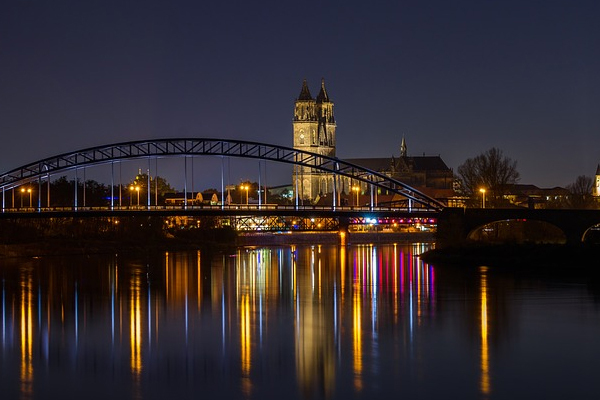 Select your desired version of TX Text Control and confirm with Next >>. 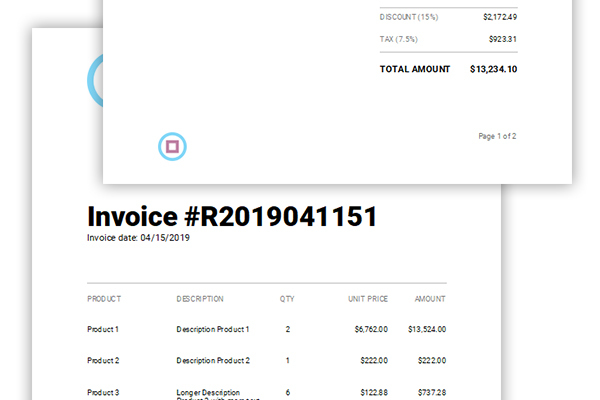 Make sure that Generate Component Wrappers is checked and confirm with Next >>. 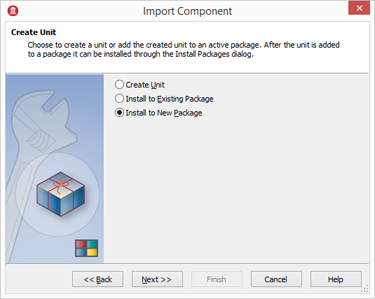 Select Install to New Package and confirm with Next >>. 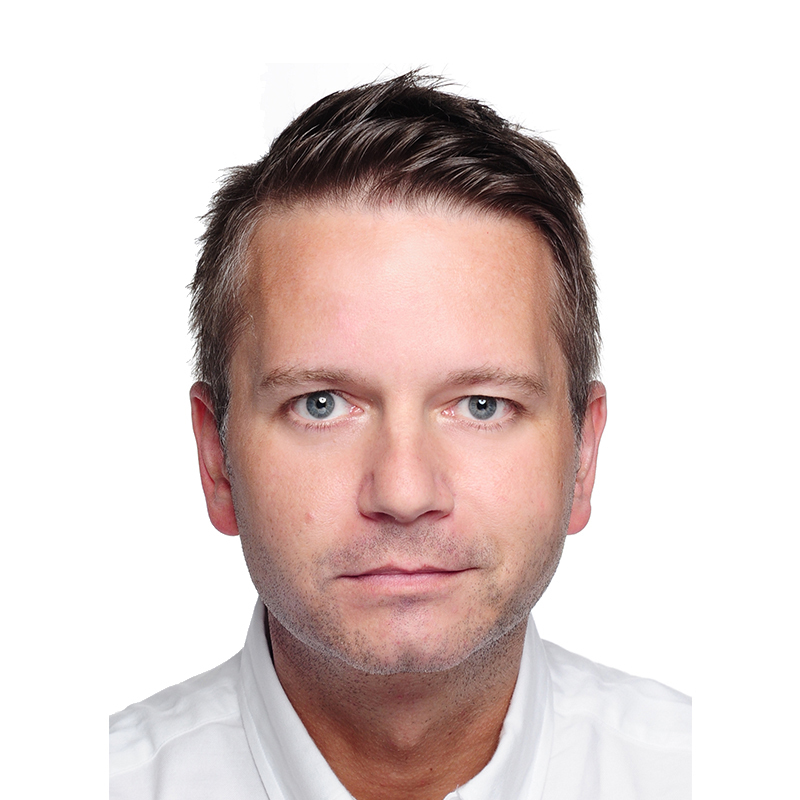 Confirm the question about a missing framework with Yes. 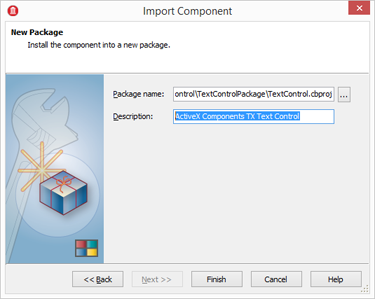 In the opened dialog, save TextControlPCH1.h to TX Text Control package folder. 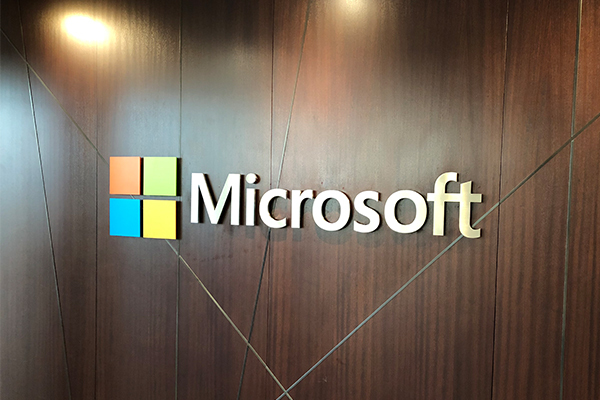 Select Clean TextControl and Build TextControl from the Project main menu. 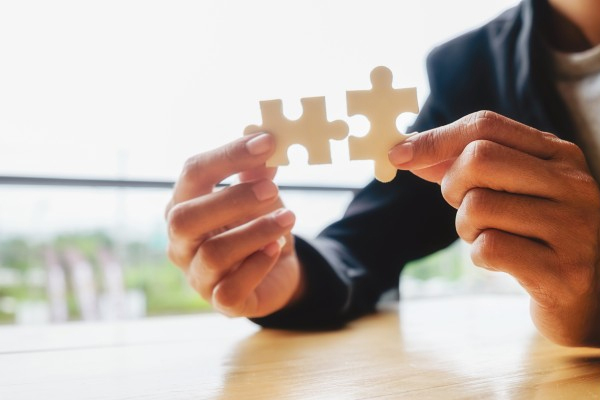 Close all projects and choose Options from the Tools main menu. 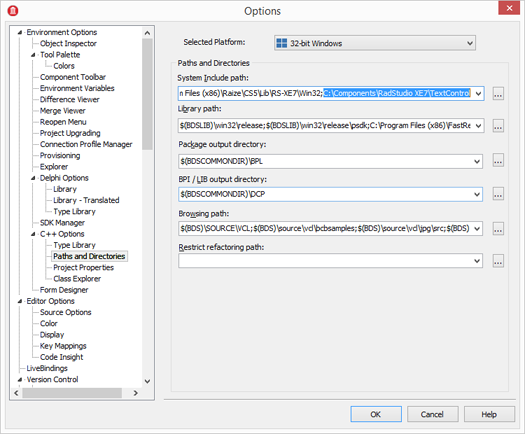 Add the path of the TX Text Control package to the System Include Path separated with a semicolon. Open the saved project TextControl.cbproj and build it by choosing Build TextControl from the Project main menu. 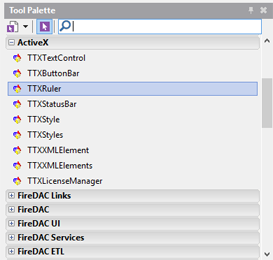 Right-click TextControl.bpl and select Install to install the imported components to the Tool Palette.